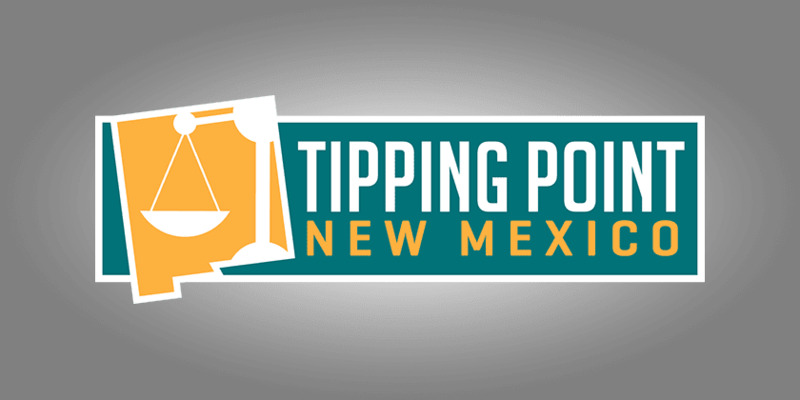 Welcome to the March 3, 2018 Rio Grande Foundation weekly radio program Tipping Point! Paul interviews Daniel Turner. Daniel is the Founder and Executive Director of Power the Future (PTF), an organization dedicated to promoting free market principles in American energy markets. 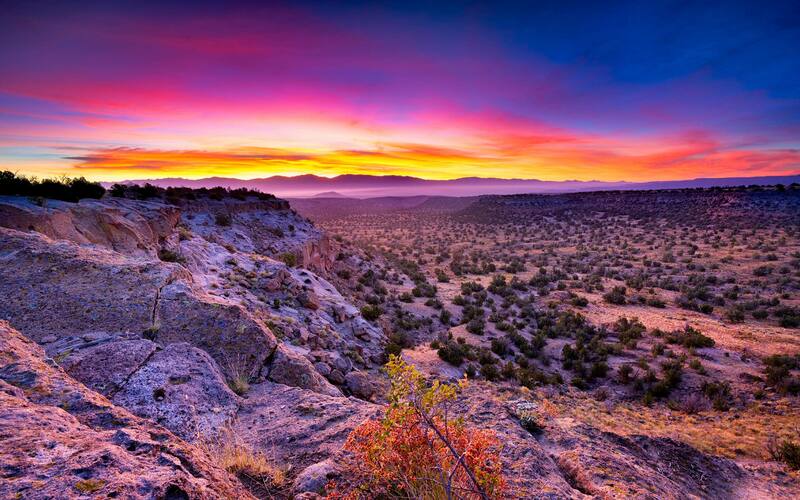 The organization spends a lot of time educating the public on the benefits of traditional energy sources and calling out the hypocrisy of those who attempt to restrict Americans’ access to energy.